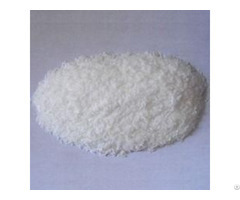 VPlatex is a kind of high-polymer dispersion emulsion polymerized by butadiene, styrene, and 2-vinylpyridine through advanced techniques. 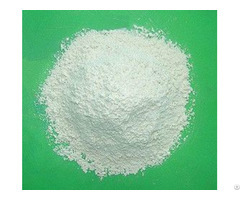 As a white thick emulsion in appearance, it has good viscosity. 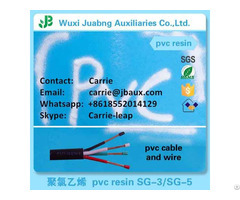 Its one of the important assorted materials for tyre and other rubber fiber products. it is capable of greatly improving the viscosity of nylon and polyester to rubber. It is suitable for the dipping of tyre cord fabric, and industrial fabric etc..
Avoid from impact, rain, snow or strong sunlight. Temperature: 5-35oC. Keep in dry, cool, non-aggressive gas warehouse, and avoid strong sunlight, remote from fire and thermal resource at 5-35oC, 6 months shelf life, a little decrease of PH value. Business Description: Our main product is VP latex and SBR latex for tire cord dipping industry, and NBR latex for gloves dipping industry.